Big announcement this week! 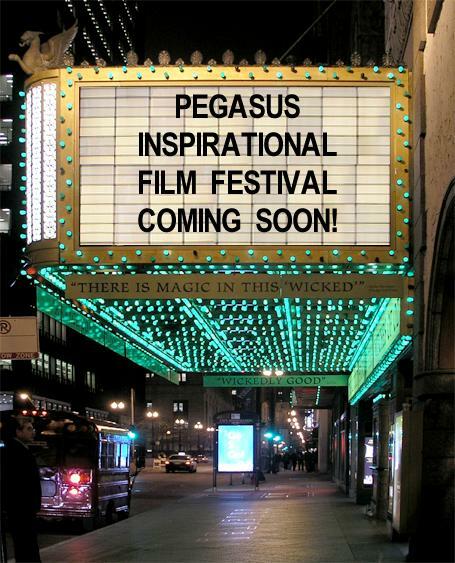 After the overwhelming success of the Pegasus Inspirational Film Festival in 2017, we are very happy to announce a bigger and better PIFF for 2018! We have now expanded our festival to have films from Montage Support Services, L`Arche Toronto, Purple Carrots Drama Studio and Addus , Premiering This October in a Theatre near you ! Be sure to follow us for more details and stuff from behind the scenes!